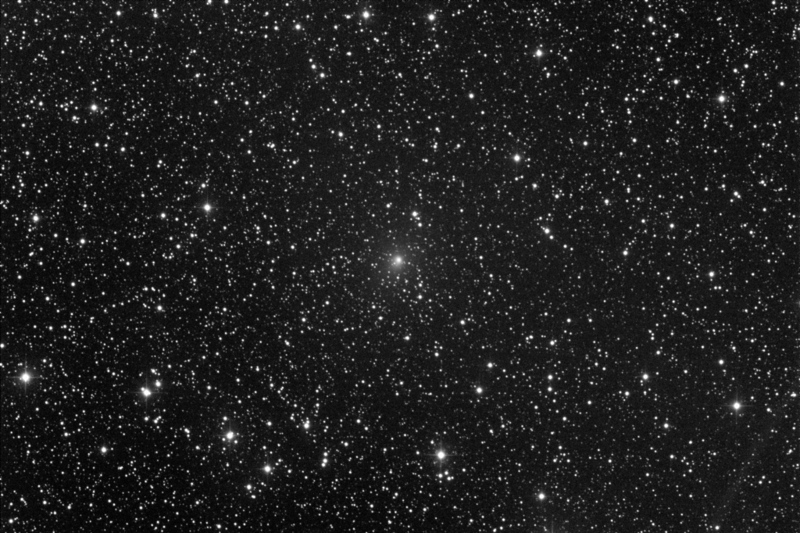 C/2014 Q2 Lovejoy on 2014 October 16.73UT I-TEL T31 0.50-m f/6.8 astrograph + CCD + focal reducer. 4x1 minute exposure. cropped. Magnitude 11 and brightening.